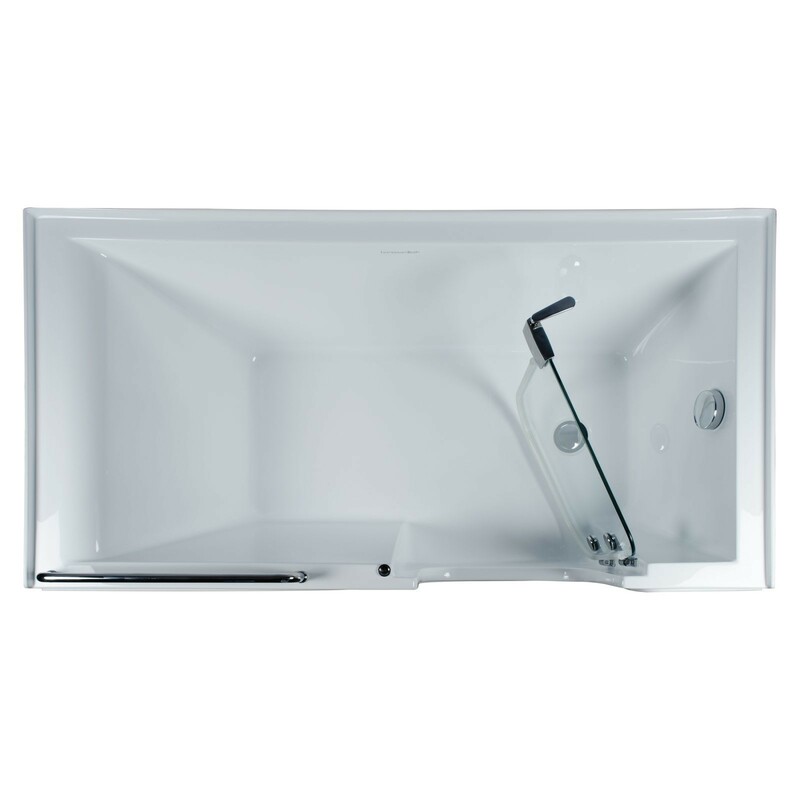 Aquarite walk-in tub with glass door is a beautifully designed tub for all ages. 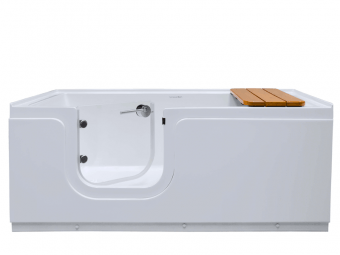 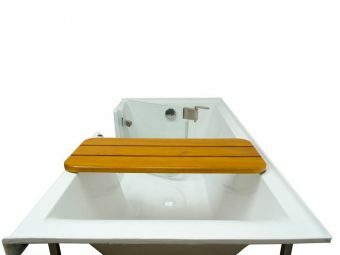 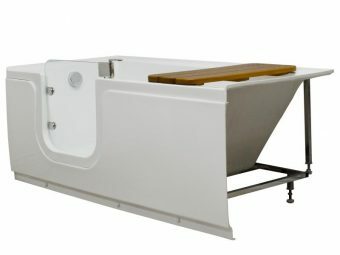 Our tub allows you to bathe and shower normally, but also adds safe and easy access for all your family members. The attractive look and design make it the right choice for any bathroom.